The second annual Let's Build Construction Camp for Girls was held the week of July 9 at the Associated Builders and Contractors (ABC) of Eastern Pennsylvania's training center in Allentown, Pa. Designed for high school-age girls, the free weeklong camp explores the construction trades, architecture, engineering and construction materials manufacturing through hands-on experiences and field trips. 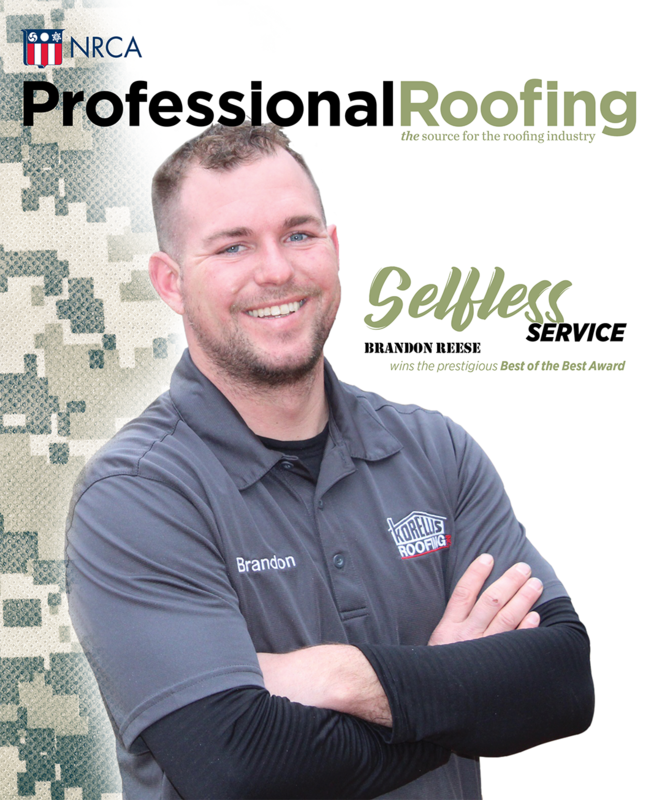 This year, Kevin Klersy and Mike Plocinik of Allentown-based ATAS International Inc.'s Technical Services Department demonstrated the installation of standing-seam metal roof panels and shingles. 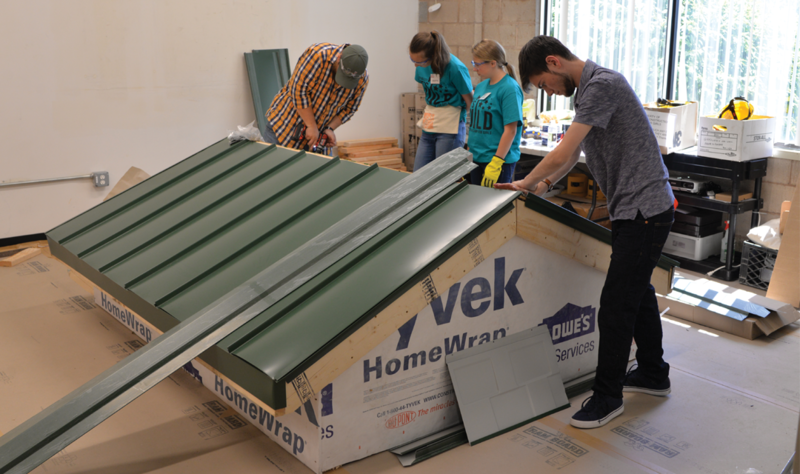 The Let's Build Construction Camp for Girls is a collaborative effort between the Construction Specifications Institute Greater Lehigh Valley Chapter, the ABC Eastern Pennsylvania Chapter, and the Architecture, Construction and Engineering Mentor Lehigh Valley Affiliate.